At Bodog Casino, you can play slots for real money payouts. Never played before? We’ll show you how. Slot machines aren’t restricted to brick-and-mortar casinos. In our online casino, slots games can be played any time and any day. All you need is an internet connection and a computer, tablet or smartphone, and hundreds of slot games will be yours to conquer. In this guide, we explain the different types of slots available in our casino. This explanation will give you a sense of what to expect from one game to the next and help you figure out how to pick the best game for your style. We also provide a step-by-step run-through of how to play real money slots online, as it may not be intuitive to beginner slots players. On another note, if you’ve ever wondered about slots etiquette in land-based gaming, we give pointers on how to make sure you’re not encroaching on other players’ personal space without realizing it. But before that, let’s begin this slot game tutorial with an overview of our games. At Bodog Casino, online slots are categorized in nine ways based on novelty, brand, features, structure and gameplay. These classifications, which are explained below, make it easy to navigate the immense amount of real money slots available on our website. New: When we launch new games, they’re added to the “New” section. Rival: The Rival brand is one of the most popular slots brands on the web. Progressives: Any slot game containing a progressive jackpot can be found in the “Progressives” section. Real Series: Real Series is an old-school slot brand that keeps things simple: five reels, 25 paylines and a progressive jackpot—every time. Three Reels: Keep things straightforward with three reels of action and only 1 to 9 paylines. Five Reels: Five reels mean more bonus features and paylines. Think you can handle it? Video Slots: Watch a slot theme come to life with video clips that enhance the storyline and theme. 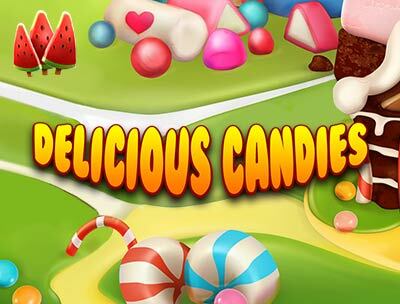 3D Slots: Cinema-quality graphics put these killer slot games in a league of their own. i-Slots: Video gamers can’t get enough of the skill-testing bonus rounds included in i-Slots. When you go to a land-based casino, you can approach a slot machine, insert coins, and pull the lever. Winning paylines result in coins being spit out of the machine’s dispenser. Playing online slots is a little bit different. To begin, you need to adjust the betting configurations; the default setting is typically the max number of coins bet per line, with five-cent coin denominations. 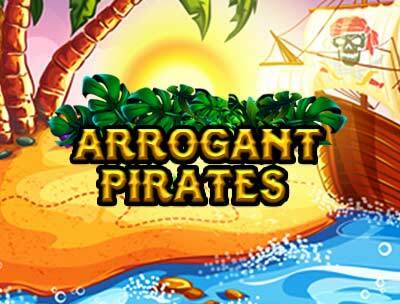 For most slot games, these settings can be altered to suit a variety of bankrolls. When you’re ready to roll, instead of pulling a lever, hit the “Spin” button to spin the reels; they land randomly, and if icons match on a payline, you win a payout based on the amount shown on the pay table (more on pay tables to come). When you’re playing with multiple paylines, you can win multiple payouts in a single round. While these instructions outline basic play with slots, most slots include bonus features that enrich the experience. 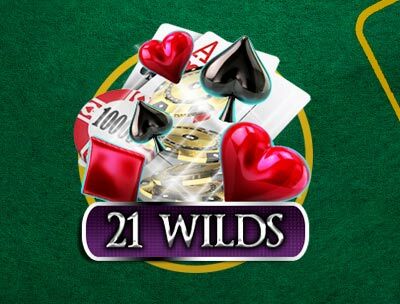 Free spins, bonus rounds, wilds, and scatters are the most common bonus features included in slots; for information on a game’s bonus features, check the pay table. Rest assured that everything you win at the reels can be withdrawn from your account in Canadian dollars. To withdraw money, you need to be logged in to your account, at which point, you simply tap the “Withdraw” button, and choose between two withdraw options: Bitcoin and Check by Courier. Your request will take between 24 and 48 hours to be approved. When playing at a land-based casino, there are certain faux pas when it comes to playing slots. Being mindful of personal space solves most potential problems that could arise between slot players who don’t appreciate being interrupted by someone bumping the back of their chair, or a neighbour leaning into their area. Busy periods in a casino call for heightened sensitivity to others in order to make sure everyone gets an opportunity to play the game they want. For instance, taking up multiple machines may be perfectly acceptable when the casino isn’t busy, but it’s definitely frowned upon during peak periods. Additionally, resting at a machine without playing it can also cause unnecessary tension between you and other players looking for a vacant spot. You won’t have to worry about any of these etiquette guidelines when you play slots online. If you’re looking to play slots for real money payouts, the pay table should be the first thing you check. This is where you’ll find information on how much each icon is worth, which direction the paylines move, and how bonus features work. For 5-reel slots, the payouts listed on the pay table are based on betting one coin per line, so when you bet more than the minimum, you multiply the payout shown by the number of coins you’re betting per line. For example, a 25-coin payout would become 250 if you bet 10 coins per line. We’ve already mentioned the different types of online slots available in our casino, and while that is a popular way to classify slots, most casino players are concerned with just three categories: 5-Reel Slots, 3-Reel Slots, and Jackpot Slots. We’ll go into detail about what makes each of these three types of slot games so popular. The natural progression for a slot player is to start with 3-reel slots and move on to 5-reel ones. The 5-reel variants are more complex than 3-reel slots; with more reels, game developers can fit in more bonus features and paylines. A single 5-reel slot game can contain expanding wilds, bonus rounds, free spins, cash-grab scatters, and multipliers, meaning you spend more time outside of Normal Play. Most 5-reel slots have 25 or 50 paylines, but the full range goes from 9 to 100. Some people never switch to 5-reel slots because 3-reel ones feel more traditional and relaxing. With 3-reel slots, you don’t have to worry about trying to memorize a maze of paylines as they have a maximum of nine, while most have just three. These slots can also have wilds, multipliers and jackpots. Any slot with a progressive jackpot included is considered a “Jackpot Slot.” Progressive jackpots are massive payouts that are funded by a portion of all incoming bets. To trigger them, you need to win the top line, or, as is the case with random progressive jackpots, simply spin the reels at the right time. There is no way to predict when a random progressive jackpot will burst, but when it does, the pot is reset and begins the process of collecting funds all over again. Our top five slots at the moment range from spending a night with an Egyptian pharaoh to reigning over a village of gnomes. Find out what makes each of these games a hit with our players. Find out how Cleopatra seduced Julius Caesar with this mature-content slot game. Through the game’s Double Up feature, you can double any wins accumulated during Normal Play while Cleopatra helps you celebrate. Available as a slot machine at brick-and-mortar casinos in addition to online, Mystic Wolf takes you on a journey through a forest to discover the most epic spirit animal out there: the wolf. Take in the 3D cinema-style graphics as you spin the five reels filled with wilds, multipliers, random jackpots and a super round. 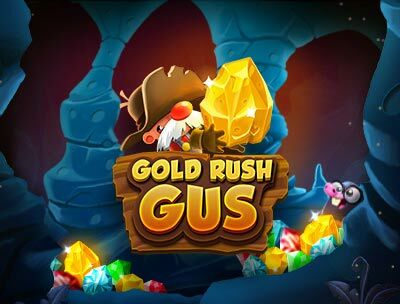 Gus, the prospector, has staked a rich claim, prompting a rush for gold. Help him excavate and you may get a stake in his discovery. 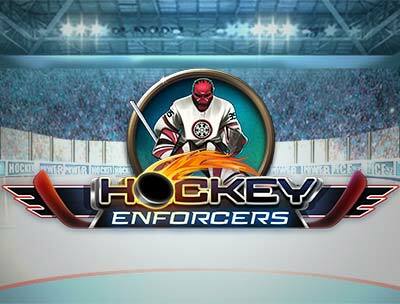 This game is jam-packed with bonus features, including free spins, a Lava Re-Spin feature, a Treasure Chest award that includes the ability to trigger the progressive jackpot, a mini jackpot and more. This re-make of the classic fruit machine takes the action to outer space, where holograms of watermelons, BARs, Sevens and more spin around the reels. Trigger the game’s bonus round and you get to spin a special set of reels that have access to the game’s progressive jackpot. Gnomes reign over a village in a castle in this interactive 5-reel slot. As you spin through the different gnome characters, they come alive to help celebrate wins. There are no paylines restricting your wins, meaning you have 243 ways to win with every spin. If these five slots don’t give you what you’re looking for, we have hundreds of others to choose from. Enjoy the variety and test out the slot games that look interesting using the game’s Practice Play mode. When you find the slot that gives you the experience you’re craving, switch to Real Play mode to start winning real money payouts. Good luck at the reels.